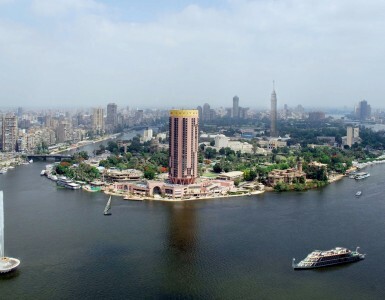 Exclusively reserved for guests of Luxury Club rooms and suites, Club Millésime offers an oasis within an oasis and stunning views over the Nile. In this chic setting, you can relax over a complimentary breakfast followed by drinks and snacks throughout the day. A team of butlers act like your personal concierges, for the ultimate luxury experience during your stay in Cairo.